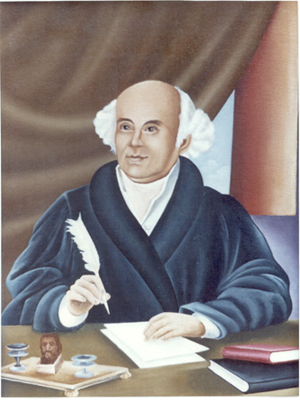 Homoeopathy is a branch of medicine originated in 1794 by Dr Samuel Hahnemann, a German physician. It is based on the Law of Similars. In a way, it is modified vaccination; whereby, a substance which is capable of producing a disease like state, in a healthy human being is administered to the patient, but in a very minute dose, to treat the similar disease states. Homoeopathy works much beyond vaccination. Here, the dose administered is unbelievably miniscule, which renders it absolutely harmless yet very powerful. It is truly a nano medicine of the modern day quantum physics. Homoeopathy is a system of medicine which has the ability to treat the individual and not just the disease. It is a science which is very popular among people, a popularity which is growing by the day. This is due to its completeness of cure and the ability to deal with modern day problems related to stress and lifestyle. Homoeopathic treatments are relatively safe and do not involve any adverse effects. The treatment is speedy, gentle and costs a fraction as that of conventional medicine. In homoeopathy, the focus is on the complete well-being of a patient, rather than just the removal of local problems.